Turbonomic's latest update focuses on not just ensuring cloud application performance but keeping the cost of cloud management in check. Openness and the cloud were the main themes presented at SAP TechEd 2018. While customers liked the message, they may not be ready to put the technologies into real applications. 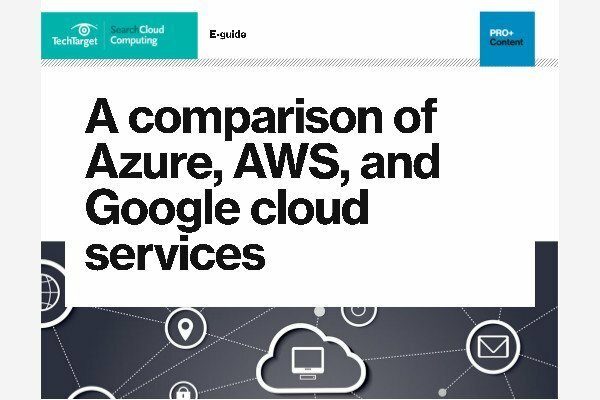 The latest Google acquisition is all about the enterprise market, as it aims to fold in Velostrata to ease the transition from private data centers to its public cloud.